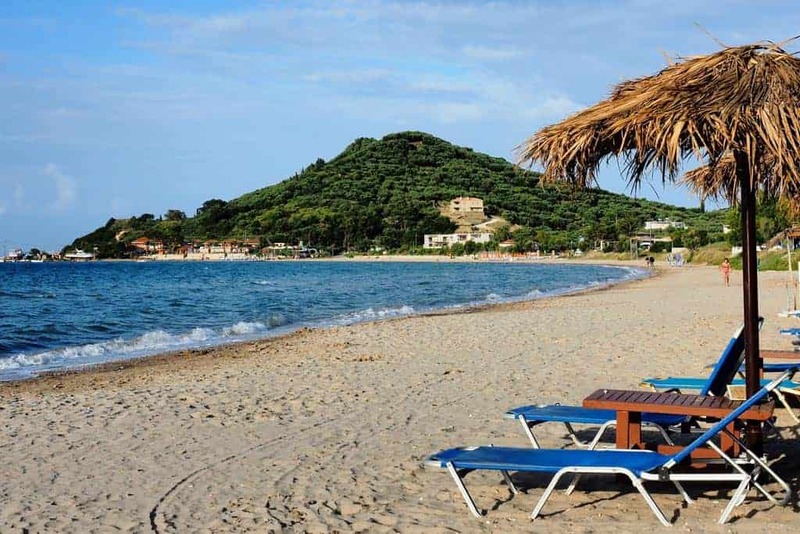 Off the western coast of mainland Greece, amid the deep blue waters of the Ionian Sea, Zante Island or Zakynthos enchants visitors from around the world with its pristine, natural beauty, landmarks of Greek tradition, and family-friendly resorts. Fly into the airport of capital city Zakynthos and rent a car to any one of the island’s breathtaking beaches or charming mountain villages. The quintessential Mediterranean climate makes rest and relaxation easy to come by. For the ultimate comfort and convenience on a family holiday, stick close to Zakynthos Town and the eastern coast, where you’ll find most of the larger resorts, like Tsilivi. On the other hand, if you feel the urge to escape tourist crowds, head for the west coast, where you’re more likely to find quiet beaches and tranquil hiking trails. 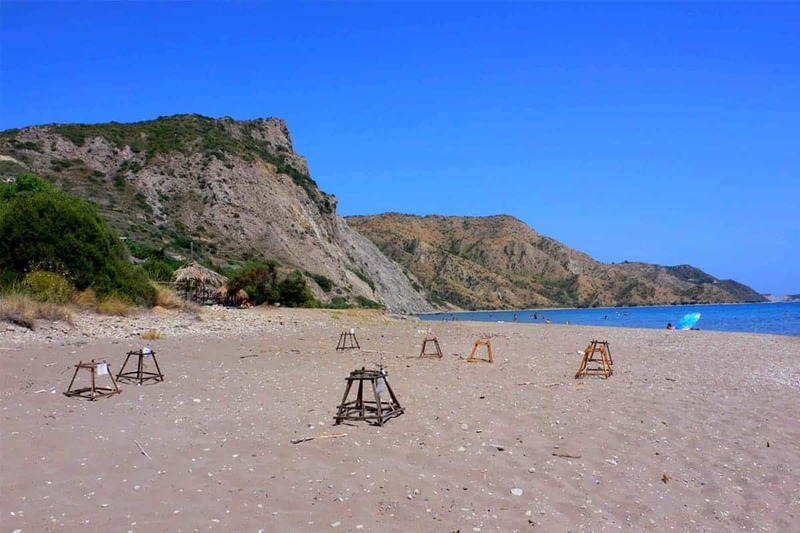 Nature lovers will want to head south to Laganas Bay, where the National Marine Park works to protect the endangered Caretta turtle species, also known as loggerhead turtles. Because of the natural preservation measures in place, this area of the island is a good midpoint between the developed resorts of the east and the unspoiled, but difficult to reach villages up north or out west. You’ll find ample accommodations and lively nightlife, but few water sports. If water skiing, scuba diving, paragliding, and other water sports do tickle your fancy, steer clear of the National Marine Park. 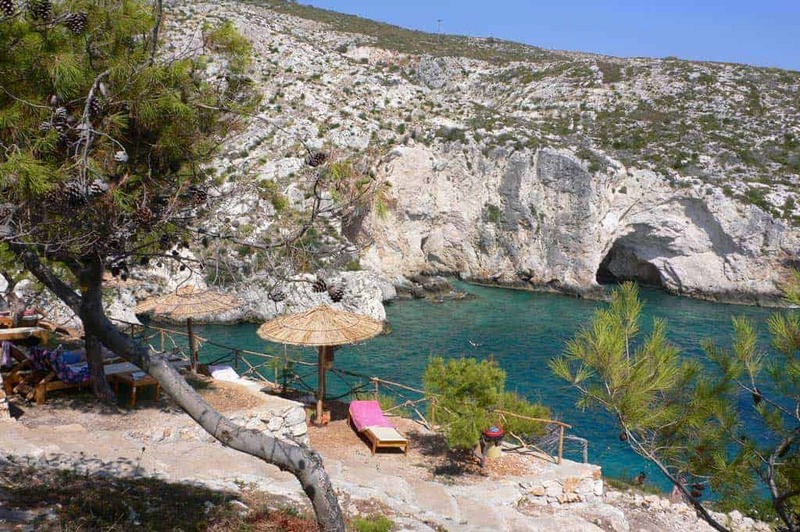 You’ll find the best selection on St. Nicholas Beach, on the farthest tip of the Vassilikos Peninsula, southeast of Zakynthos Town. 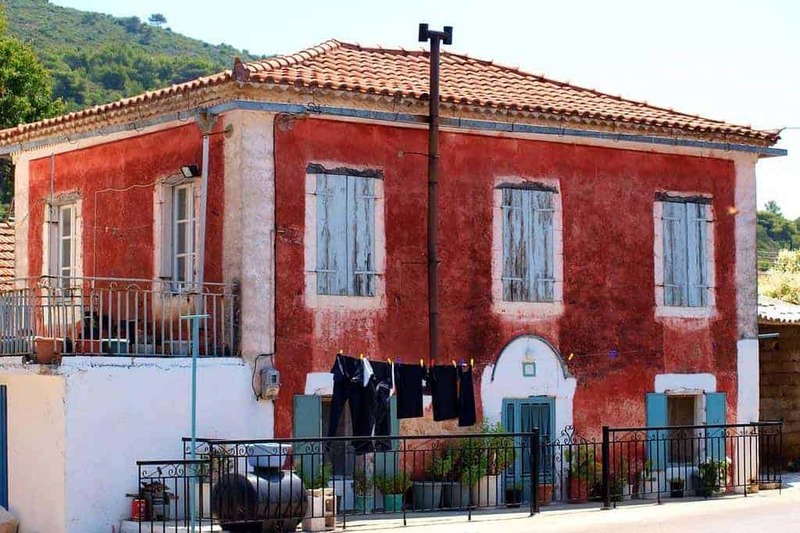 Throughout the island, you’ll see rolling hills of vineyards and olive groves, and the tasty wines and oils they produce are sold in village shops all over, along with traditional leather work, pottery, and other handicrafts. You’ll also have no trouble tracking down an authentic restaurant, wherever your travels take you. 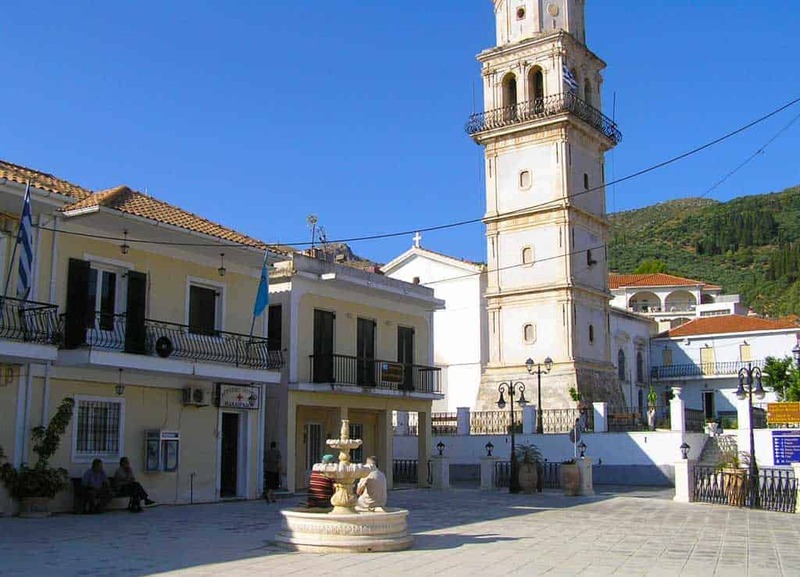 Every beach and village is close to a traditional taverna, serving old-fashioned Greek meals, like moussaka and souvlaki. 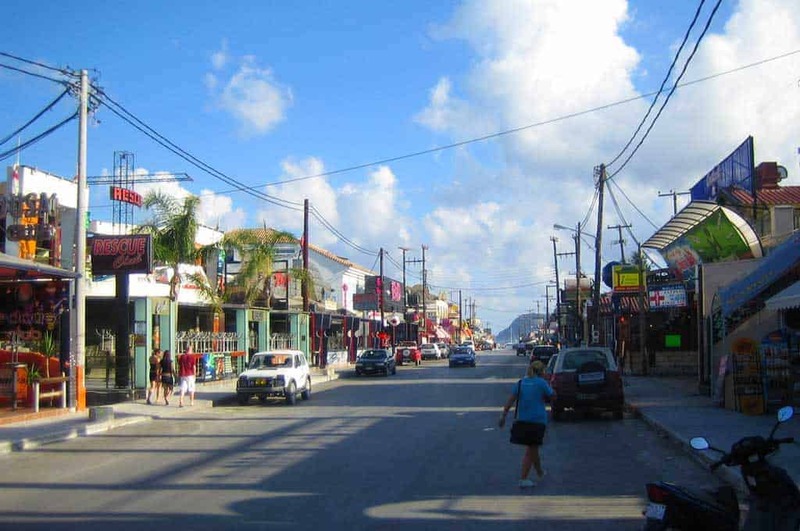 Laganas is the only 18-30 style resort marketing to young adults with the widest variety of nightlife on the island, encompassing nightclubs, karaoke bars, pubs, and cafes. 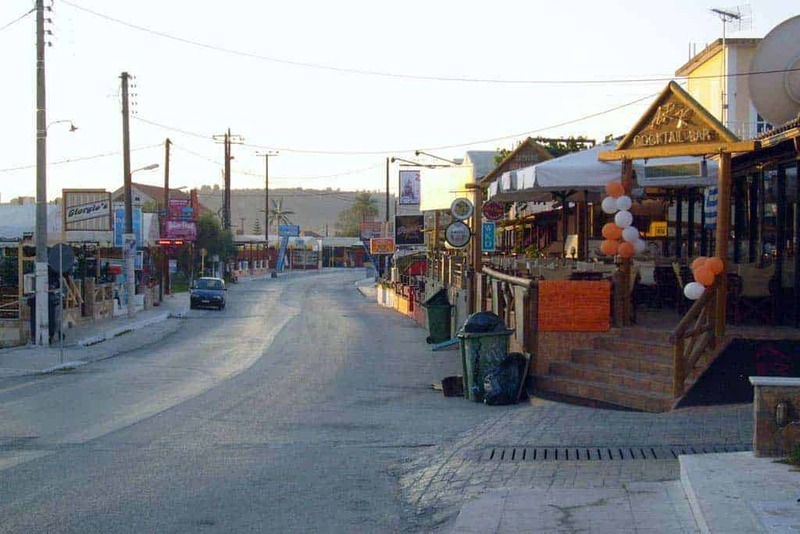 Tsilivi is of comparable size to Laganas, but the nightlife on this northeastern part of the island is of a more casual ilk – think pub quizzes, not dance clubs. Most other towns and resorts will have a few bars, but these two larger developments are your only options for serious late night partying. 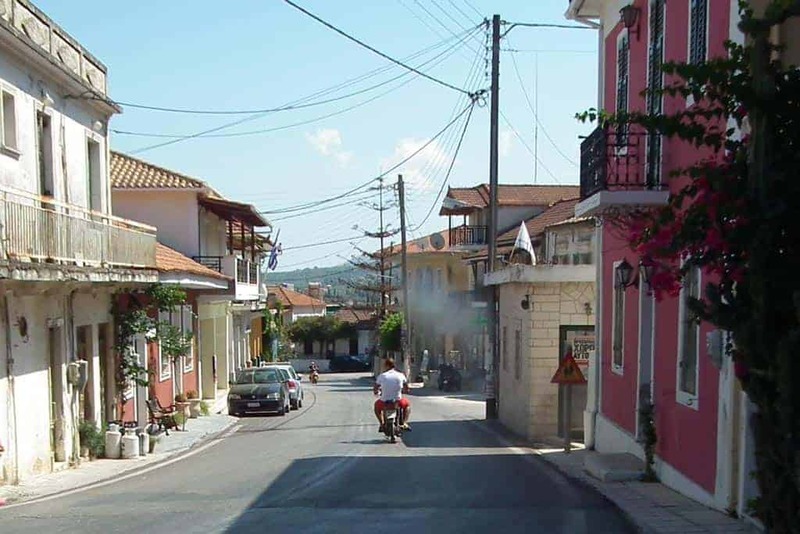 For sightseeing, stick close to larger villages, like Zakynthos Town. 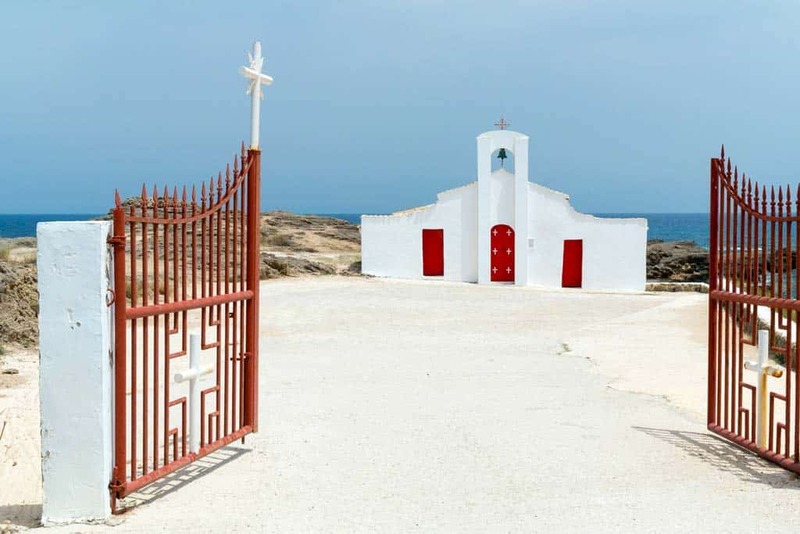 Each village is anchored by a local church, which is typically home to an icon, relic, or some unique architectural feature making it a worthy attraction. 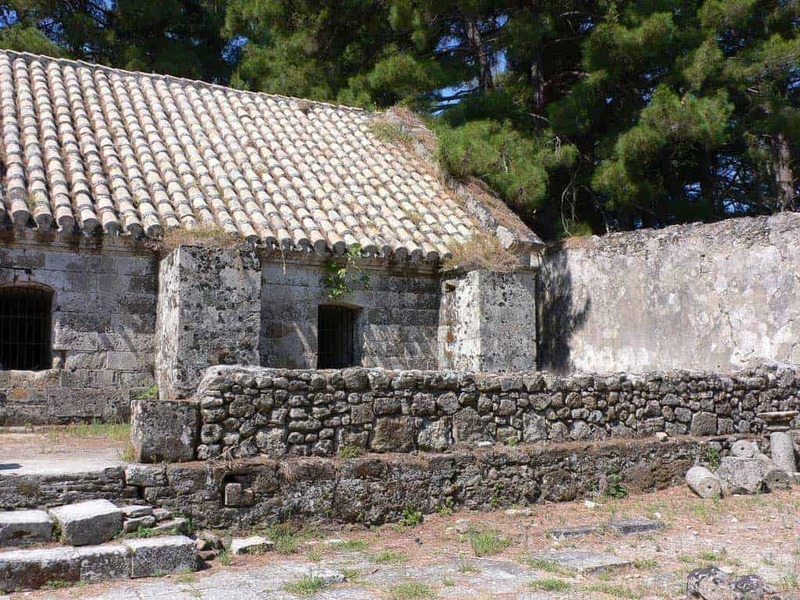 You’ll also find several monasteries scattered across the island, which can be excellent opportunities for exploration. There are also a wide range of boat trips. 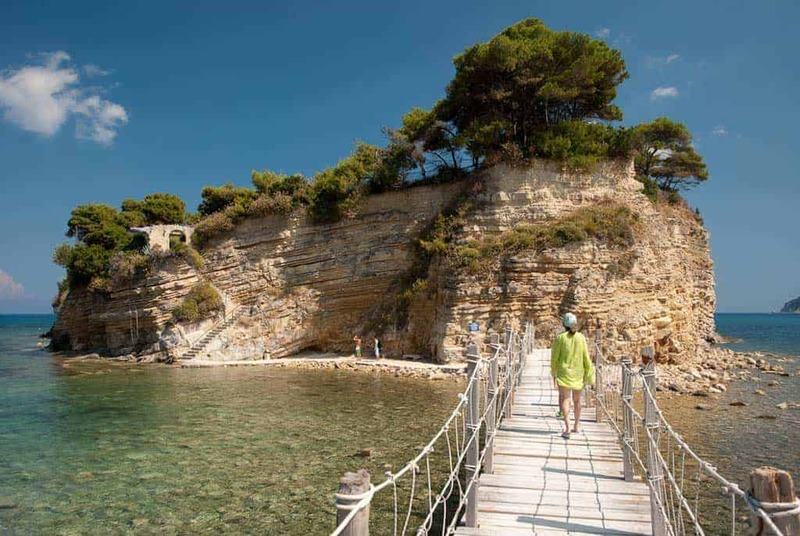 Nearly every beach offers guided tours to some major coastal attractions, including Marathonisi Island, home to several loggerhead turtles, the Blue Caves, and Shipwreck Beach, where Mary Magdalene purportedly crashed her boat and left a fossilized footprint in the cliffs. Wherever you choose to journey on Zante Island, you’re sure to find two things: spectacular vistas and memories you’ll cherish for a lifetime. The widget above shows the current weather and 5 day forecast in Zakynthos. Below are our Zakynthos climate graphs. 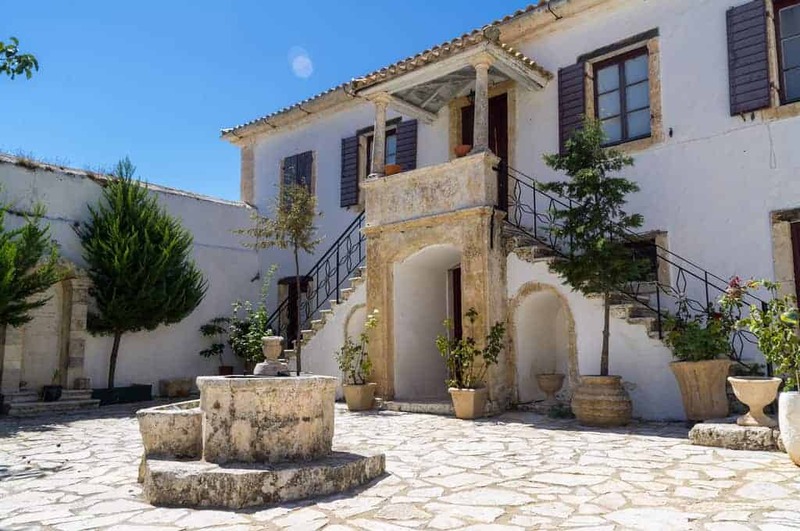 Like all Greek islands, Zakynthos is the perfect destination for a summer holiday with long, hot sunny days, warm evenings and minimal rain fall. Take a look at the graphs below to see the average monthly highs and lows as well as the hours of sunshine per day and the average rainfall per month too. 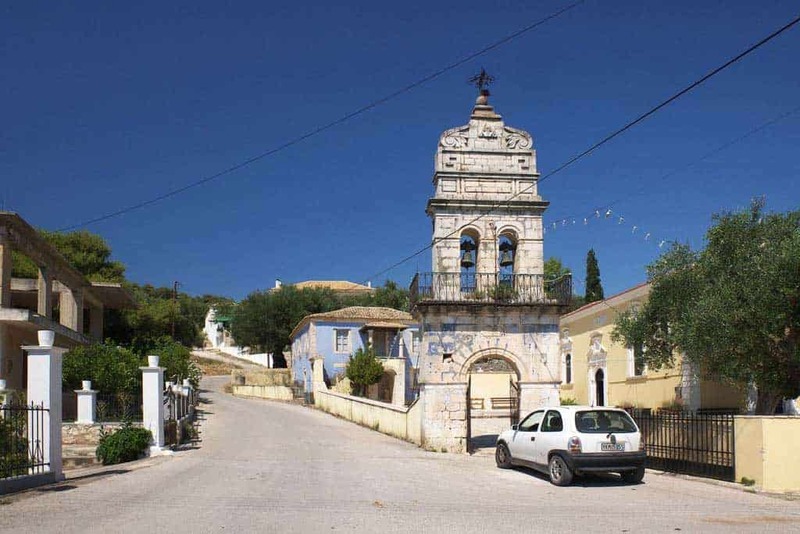 The towns, villages and resorts on Zakynthos range from the quiet and secluded to the popular and lively our Zakynthos resort guide will give you the low down on each and every one of them. 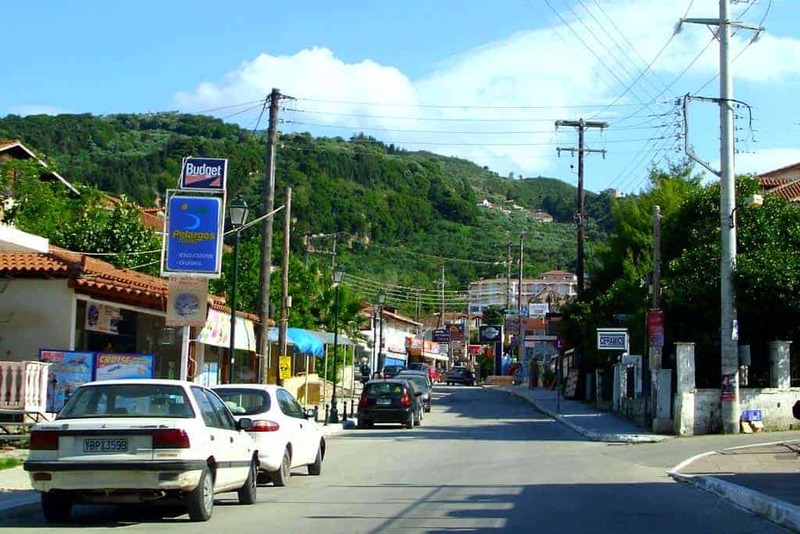 Our 3 favourite resorts on Zante are Kalamaki, Laganas and Zakynthos town. 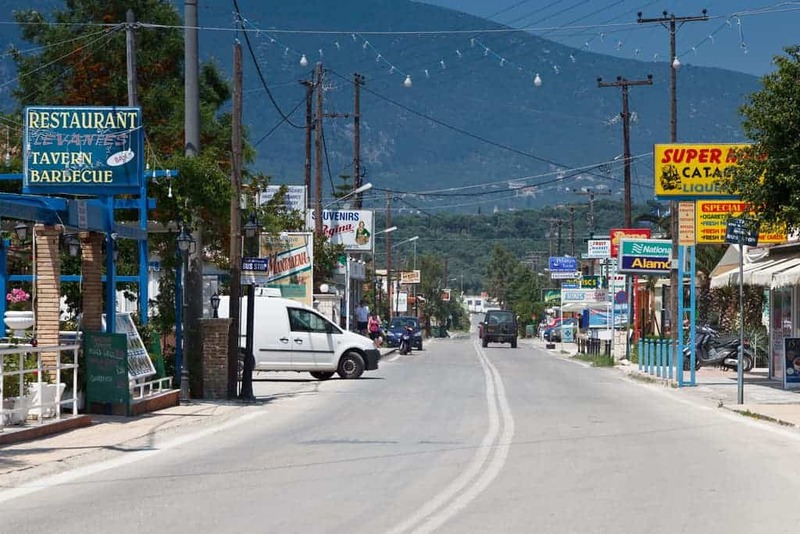 Kalamaki is the perfect tourist destination with a plethora of hotels, bars and restaurants to suit all tastes. 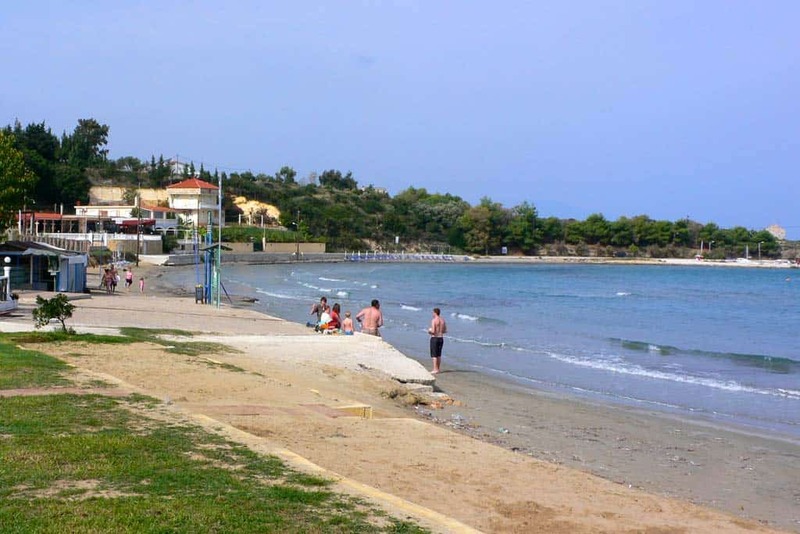 It’s close enough to Zakynthos town that you can easily take a day trip in to the main town or head there for an evenings entertainment as well as having it’s own sandy beach that’s great for little ones and adults alike. Laganas is the lively resort on the island, offering 18-30 style entertainment with tons of bars and clubs that stay open late and offer cheap drink too. 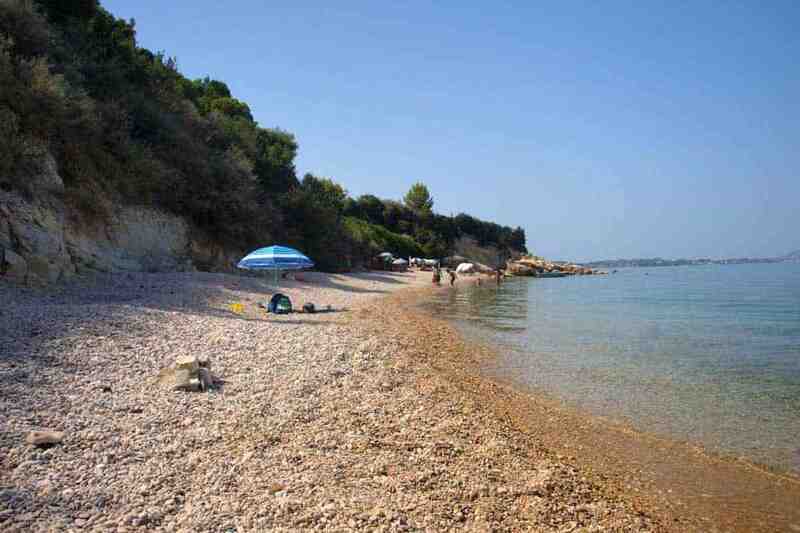 There’s also a large beach with good quality sun loungers and music to help you relax away the previous nights excesses. 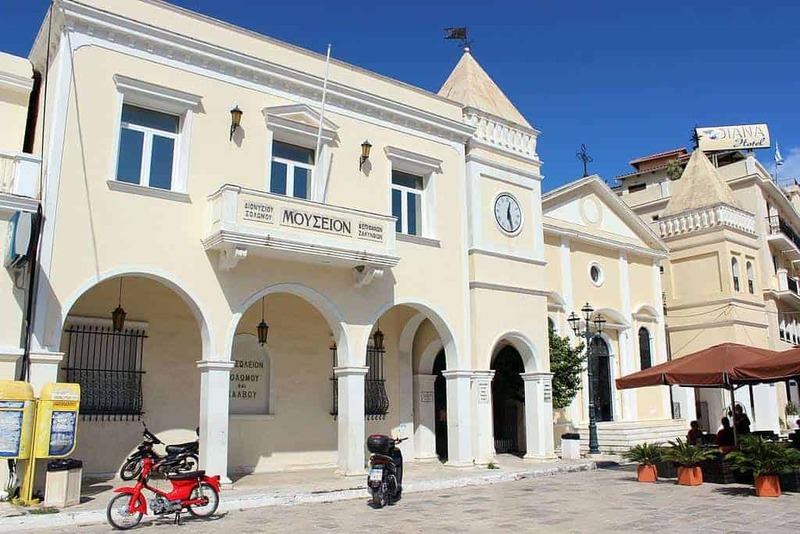 Zakynthos town is the capital of the island and therefore offers a wide variety of nightlife options as well as plenty to see and do in the daytime. 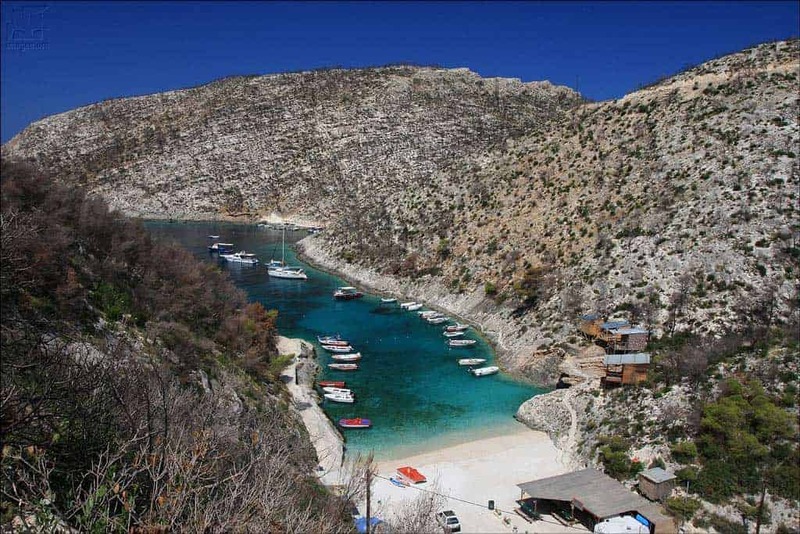 There isn’t a beach so don’t stay here if you want a beach holiday but it does have a lovely harbor where you can get boat trips around the island or head over to Kefalonia or the mainland. 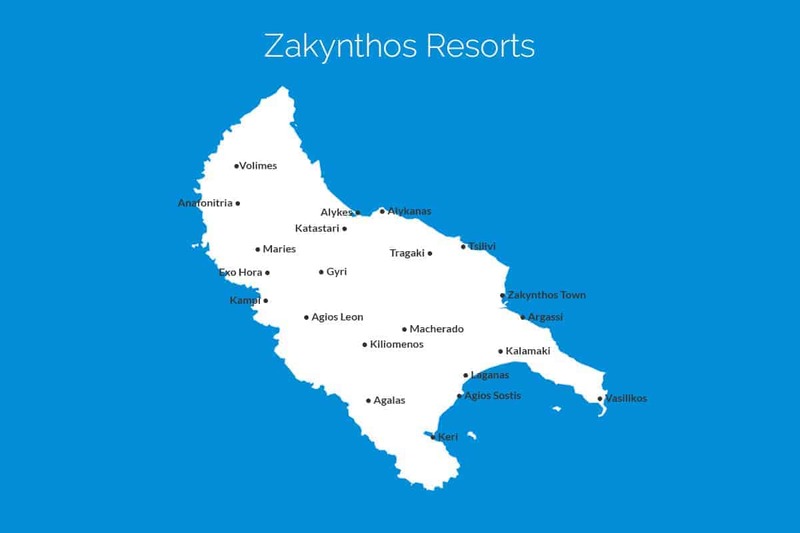 To find out about all the rest of the resorts in Zante, simply click the button below and head over to our full guide. 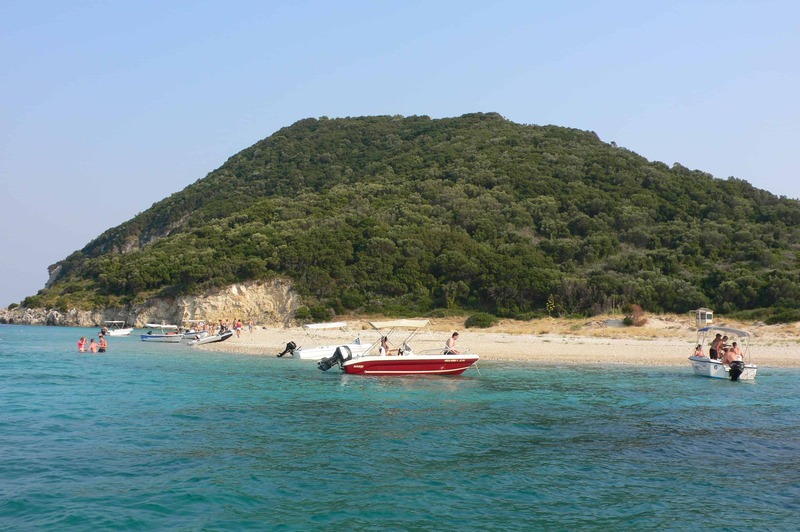 There you will find pictures, descriptions and lots of other lovely info on where to stay on this gorgeous Ionian island. There’s no shortage of fantastic beaches on Zakynthos, some secluded, quiet and relaxing, others with a chill out club feel to them with music, hammocks and cocktails. 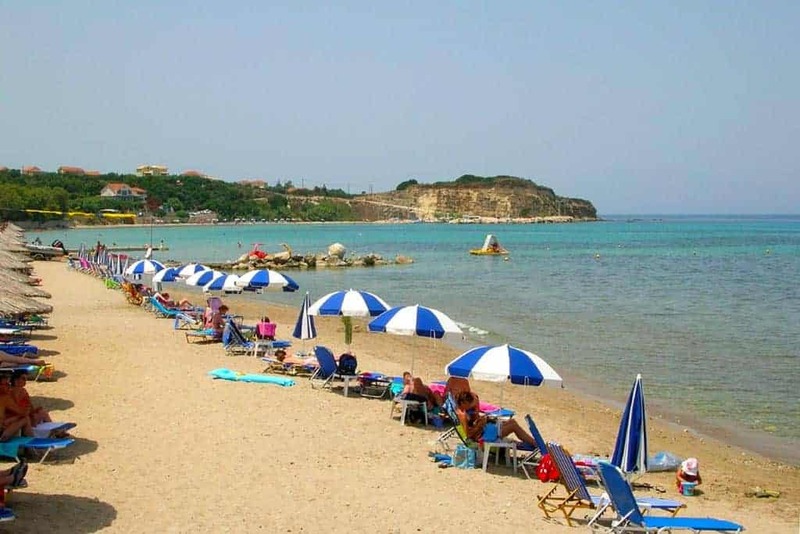 Below are our three favorite beaches and below that is a link to our full Zakynthos beach guide where you’ll be able to find out more information about all the beaches on this fabulous Greek island. 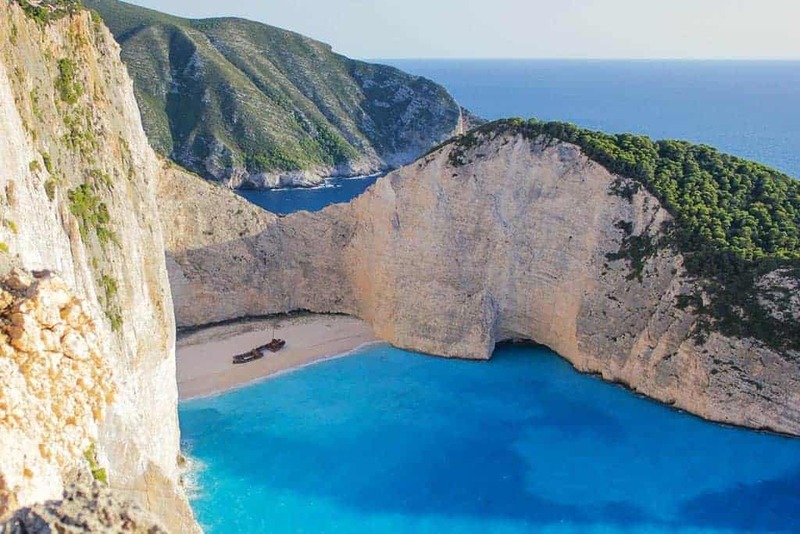 In our opinion the 3 beaches not to be missed whilst in Zante are the stunning shipwreck beach, otherwise known as Navagio, you have to take a boat trip to get to it (unless you like base jumping) but it’s worth the effort. 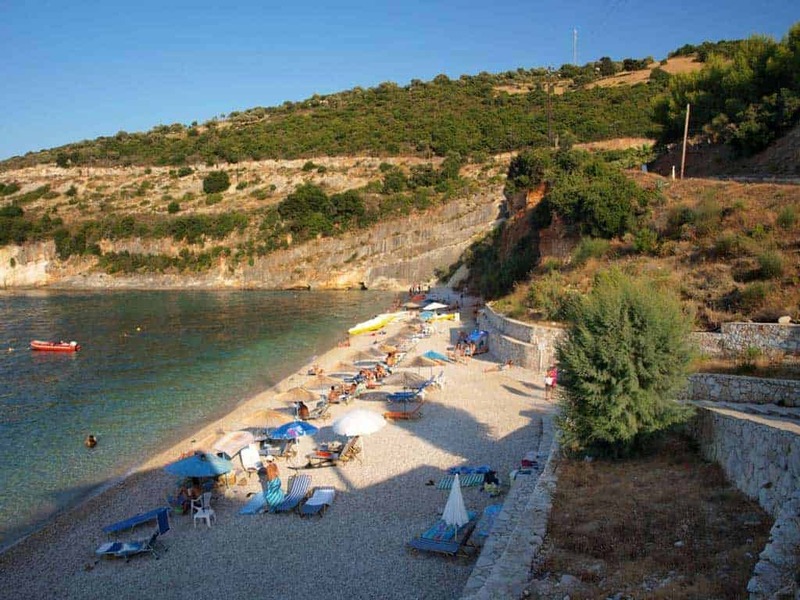 The huge bay of Gerakas, which is a peaceful haven with a few sunbeds but no water sports and nudists at one end, if that’s your thing. 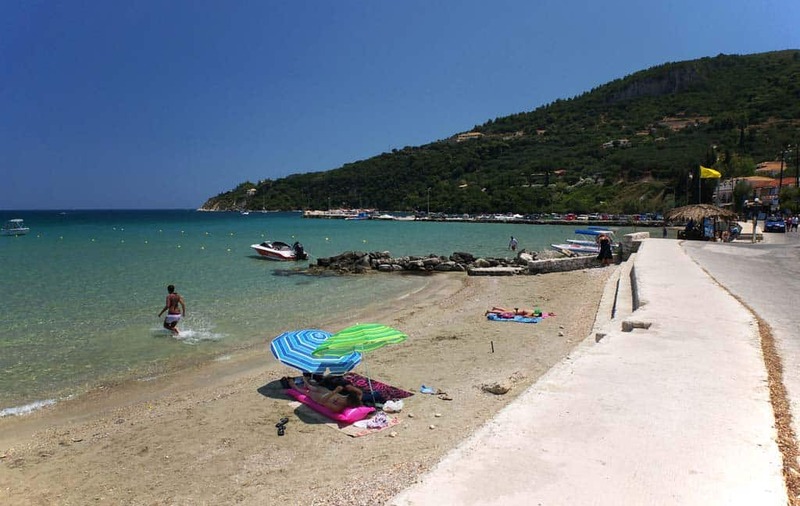 Finally, make sure you check out Bouka beach, close to the main town and the ideal place for young families with gently shelving calm waters. 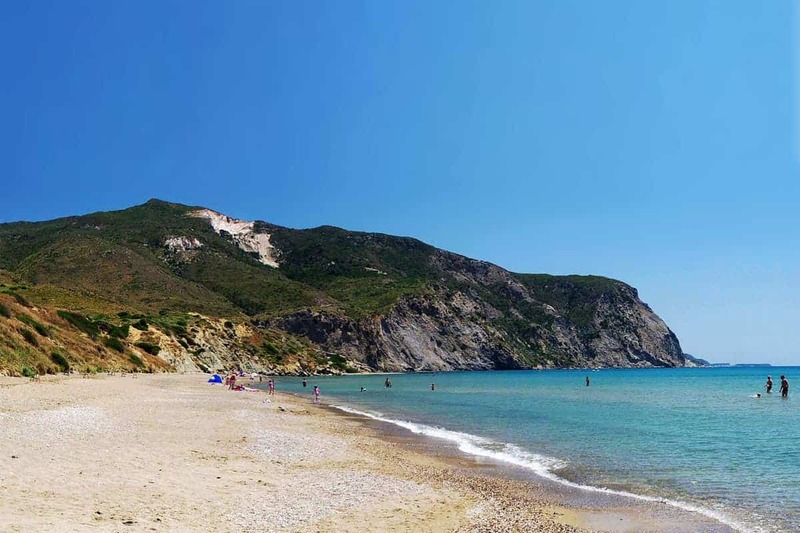 The stunning bay of Gerakas Beach is the perfect answer to your search for a tranquil, unspoiled section of the Zante coast. 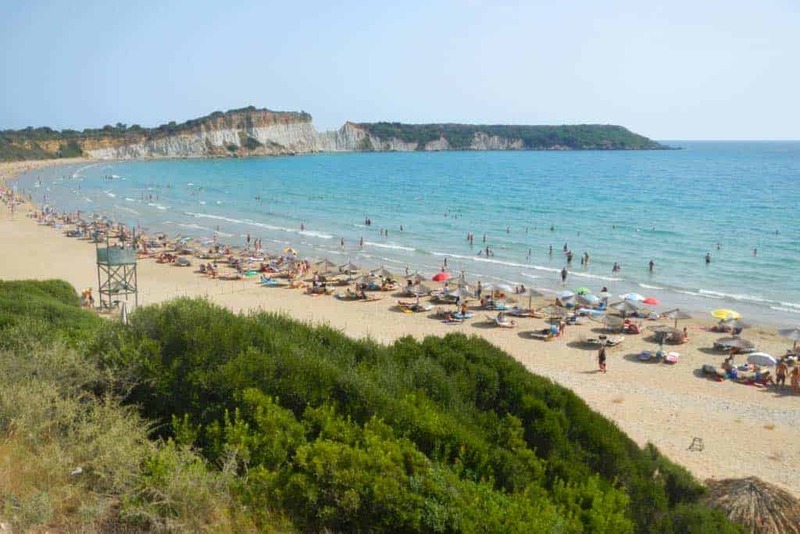 The full Zakynthos beach guide gives you a filterable list of the beaches, and what each one offers, you can then decide where to spend your days whilst on this gorgeous Ionian island. 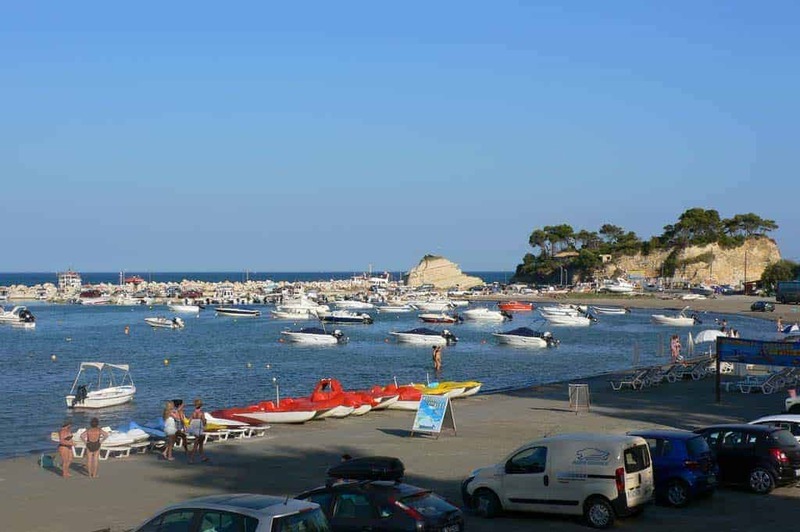 You can filter the beaches based on how popular they are, if they have water sports, sunbeds, tavernas serving food and drink as well as a number of more specialist things like turtle conservation beaches or beaches with a harbor. So what are you waiting for, click the blue button below to find out more now. 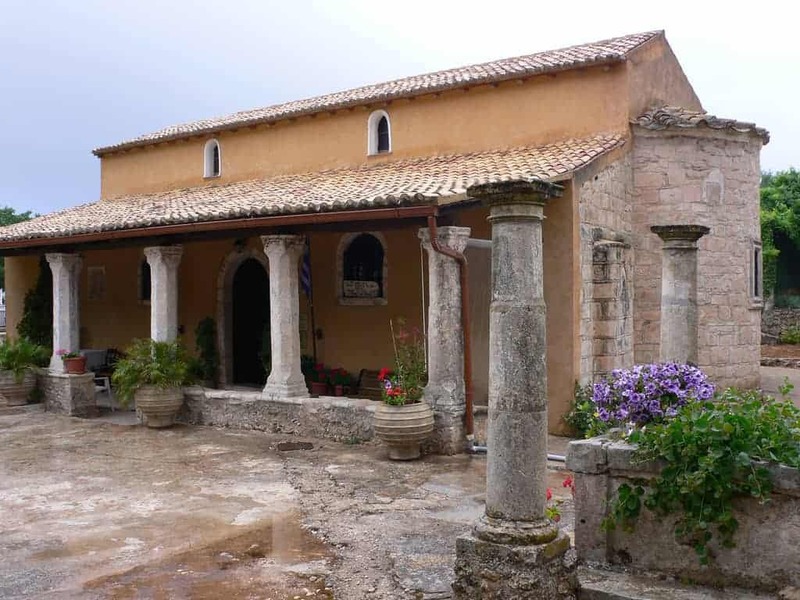 Zakynthos doesn’t have a massive amount of historical sites but it has a number of beautiful monasteries and plenty of museums. 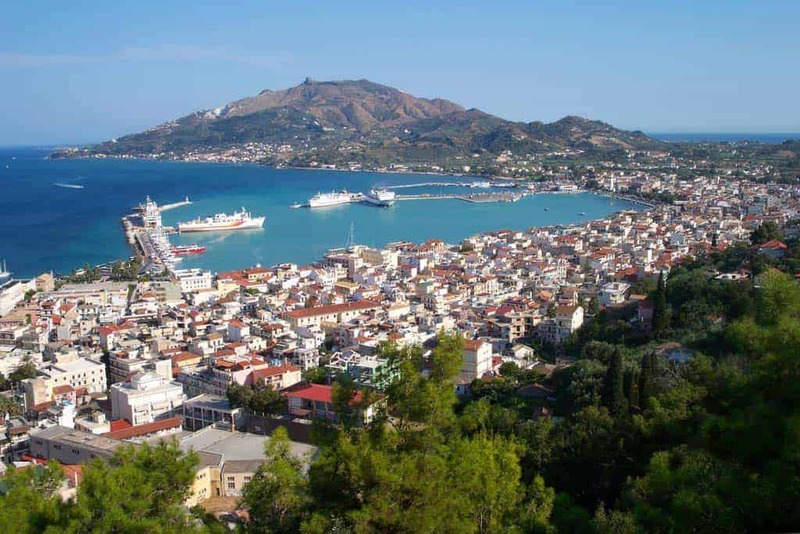 Our guide on what to do in Zante will help you to choose the attractions that are right for you and plan how and when to visit each one. 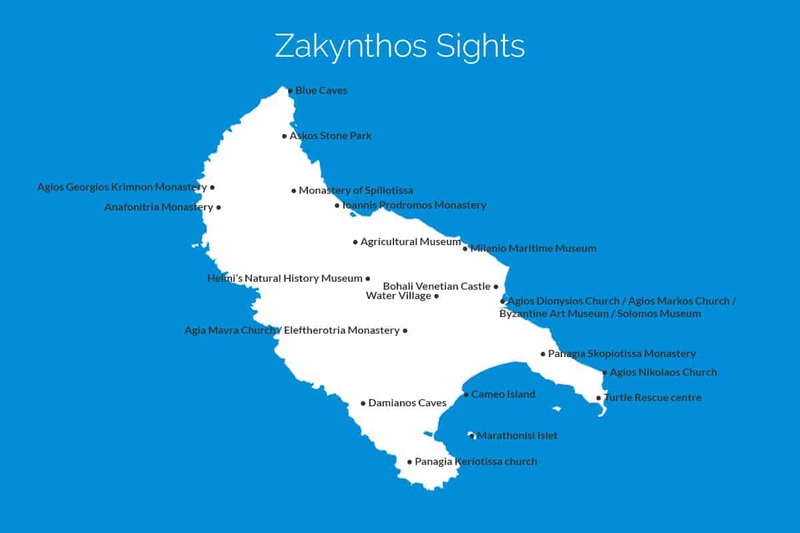 In our top 3 things to do in Zante we’ve included one for the youngsters, one for nature lovers and one for the history buffs. 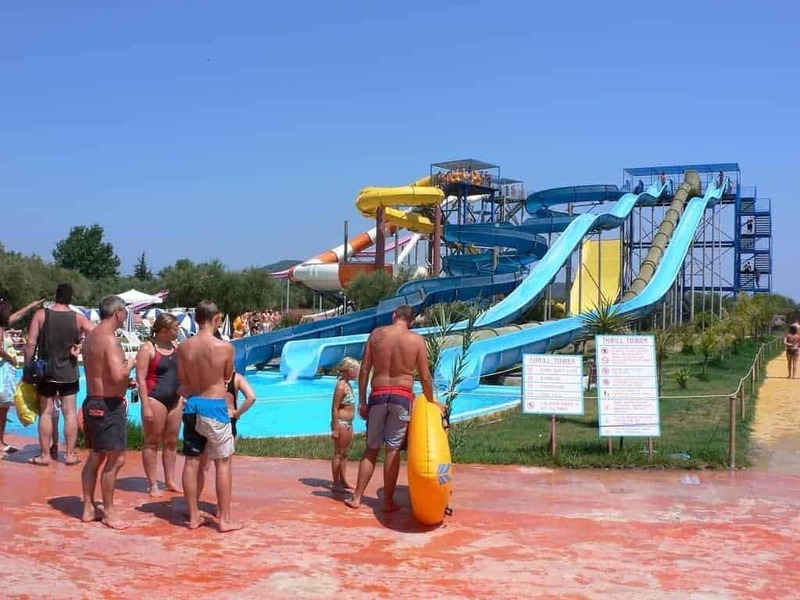 If you have some kids, or big kids, then you can keep them entertained at Water Village, it’s one of the better water parks in Greece with a good variety of rides and slides as well as go-karts, fast-food, sun beds and much more. 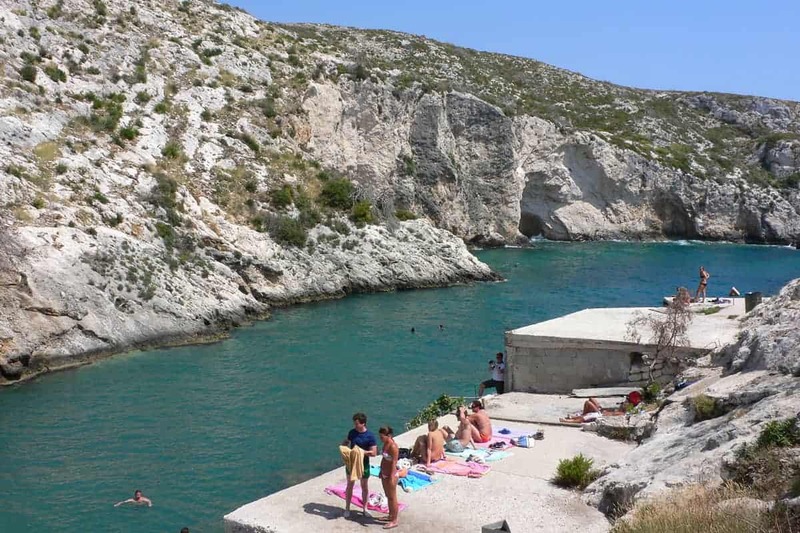 For the nature lovers, get on a boat tour of the Blue Caves. Make sure you have your snorkeling gear and swimmers and get involved, it’s a fantastic way to spend an afternoon. If you go to Greece because of the history of this ancient civilization then pop along to the Venetian castle, built over 500 years ago by the Venetians who had control of the island at that time it’s a super place for a walk with a camera. 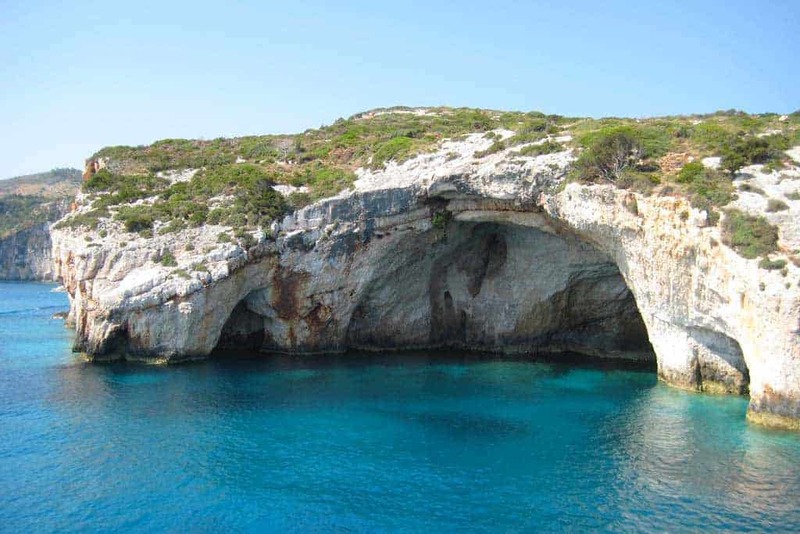 The Blue Caves lie on the northern coast of Zante, just below the lighthouse at Cape Skinari. To find out more about the many things to do in Zante click the blue button below to go to our Zakynthos sight seeing guide to find out more about the attractions on the island including some peaceful religious sites to wander around and a couple of good museums to learn more about the history of the island. If you’re going to Zakynthos or thinking about going then why not tell your friends about it using the links below? You never know what insights or advice they may have to offer. If you’d like your site considered for this section then please use the contact page to get in touch with us.